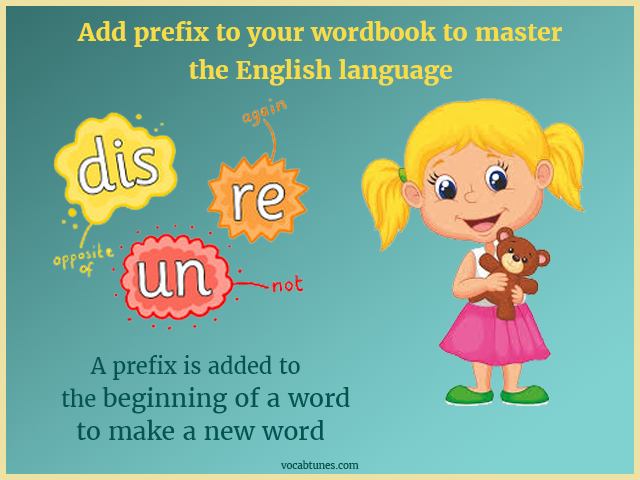 Hey kids, you all must have learned basic grammar rules in school already, but how many of you have heard about the word called, ‘prefix’? Hope many of you are familiar with the word but how many of you know appropriate usage of it? Not many we guess. 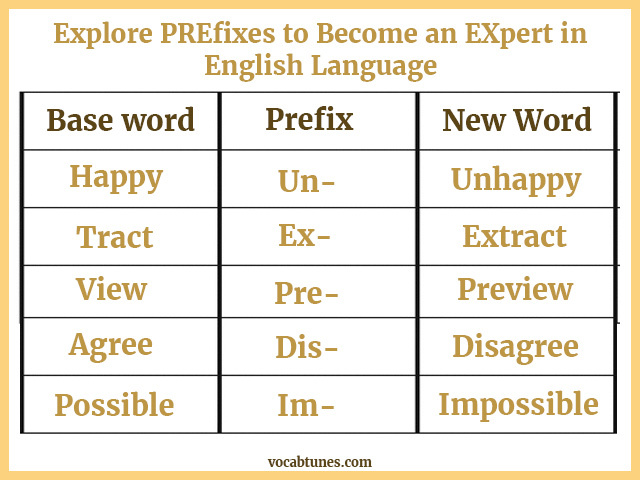 Why not then begin learning some basic usage of prefixes in English language here? We are very much comfortable in speaking and writing in English as it is the most commonly used and the de facto national language of our country. However, many of us have very little knowledge that a good portion of English vocabulary is actually based on Latin and Greek roots. 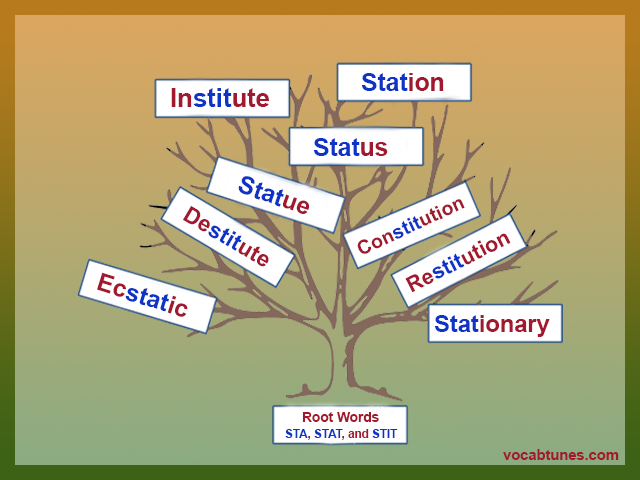 Wondering what are root words all about? 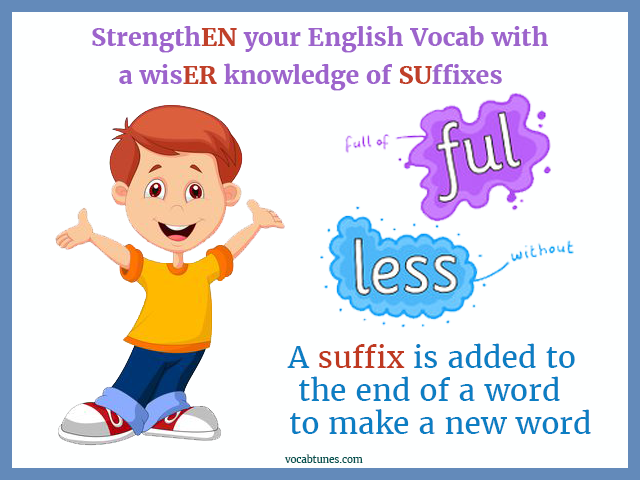 They are those basic words, which form hundreds of new words after prefixes and suffixes are added to them. You will be astonished to know that about 90 percent of science terminology and 71 percent of social studies terminology have been derived from Latin and Greek roots. 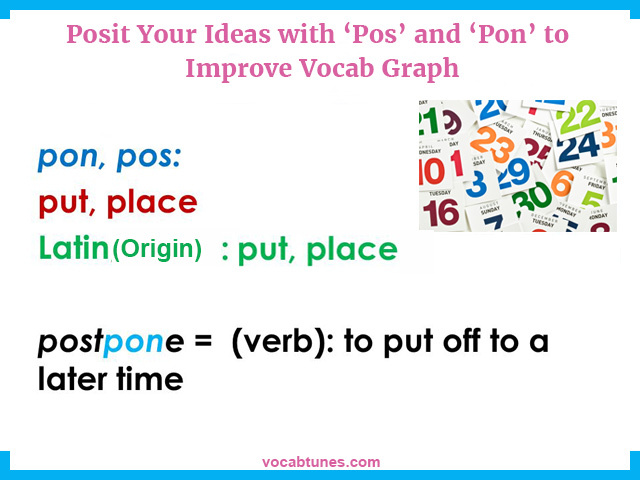 These root words are considered the building blocks of the English language. Therefore, if you wish to master the language it is important to learn these roots. Once you have a good hold on the root words, you will be able to decipher meanings of different words and recognize the language pattern.